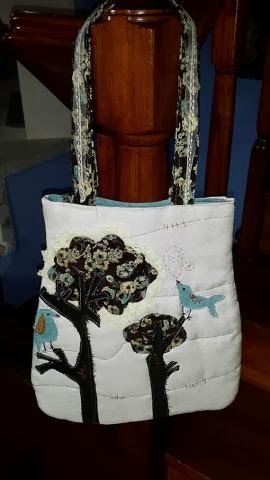 You can use this handmade bag in daily life or surprise someone in a birthday. It is handmade and sıme parts are placed together by a sewing machine. All the design are unique prejections of my imagination. There is a part inside where you can attach your keys or place your phone. It is 36 cm long.